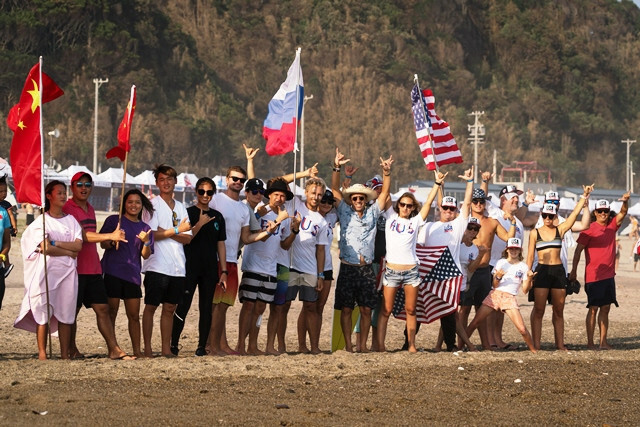 International Surfing Association President Fernando Aguerre has praised the success of the 2018 World Surfing Games in Japan, with the sport set to make its Olympic debut at Tokyo 2020. 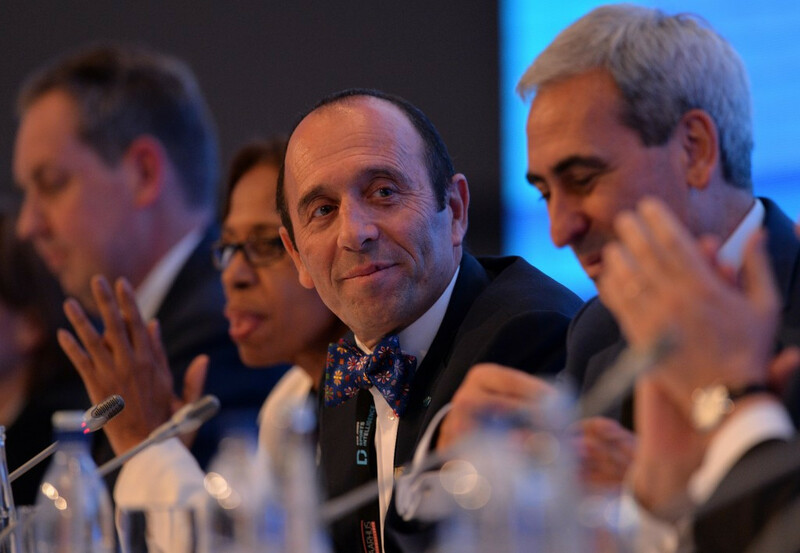 Fernando Aguerre has been re-elected to serve a ninth term as President of the International Surfing Association (ISA) after he stood unopposed at the organisation's Annual General Meeting in Japan. 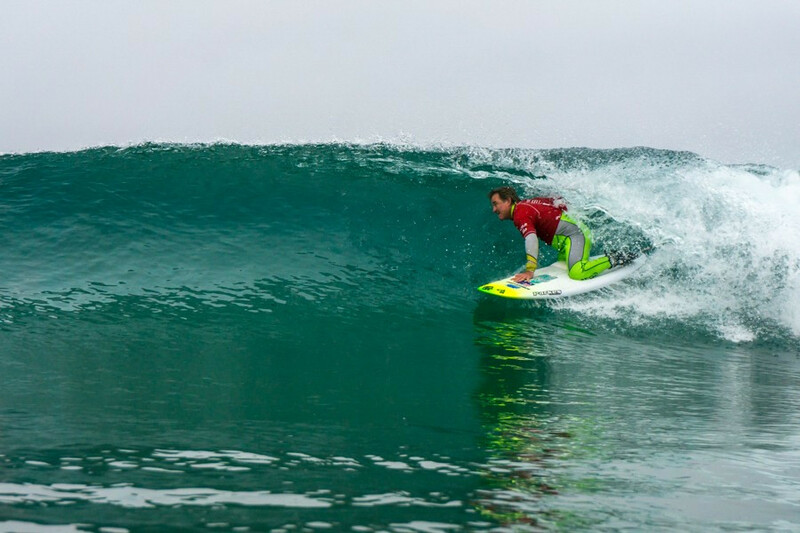 The International Surfing Association (ISA) has today set out what it describes as further key details to address "mis-information" about the governance of stand-up paddle (SUP). 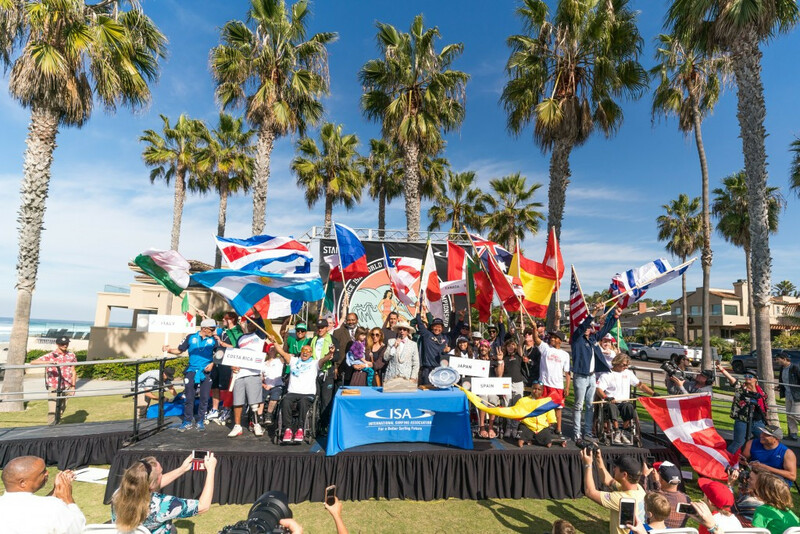 La Jolla in California will host this year's International Surfing Association (ISA) World Adaptive Surfing Championship, it has been announced. 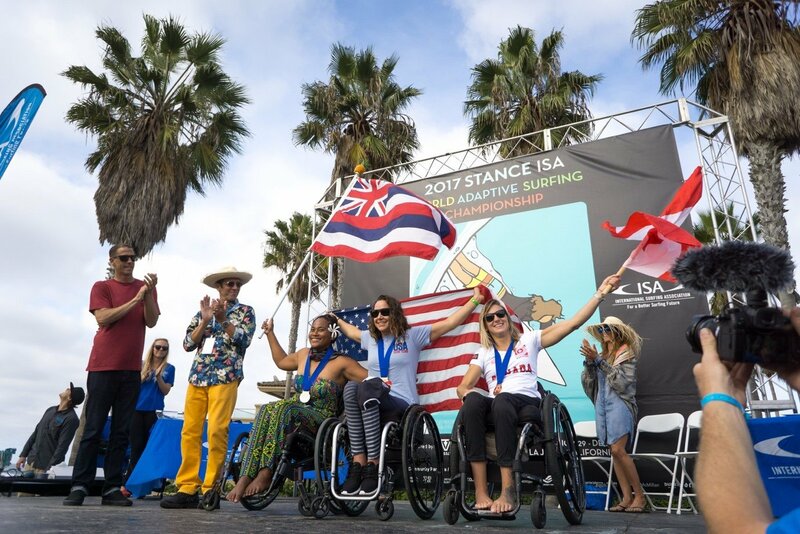 International Surfing Association (ISA) President Fernando Aguerre has hailed the organisation's gender equality initiatives after the governing body confirmed men and women will have the same number of competition places at the next two editions of their World Championships. International Surfing Association (ISA) President Fernando Aguerre has reignited the row over who governs stand up paddle (SUP) racing by declaring it was "surfing not canoeing" during the final day of the World SUP and Paddleboard Championship in Vorupør. 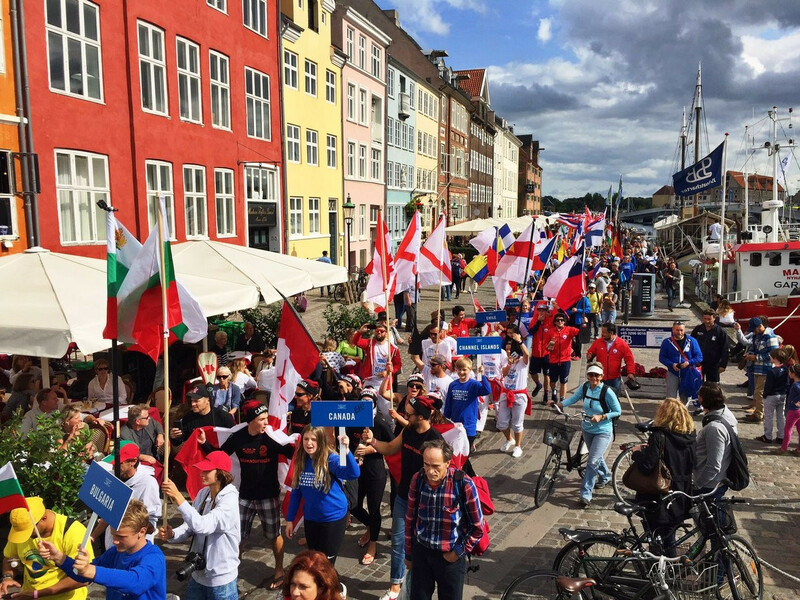 An Opening Ceremony described as spectacular by organisers has been held in Copenhagen to mark the official start of the International Surfing Association (ISA) World Stand Up Paddle (SUP) and Paddleboard Championship. 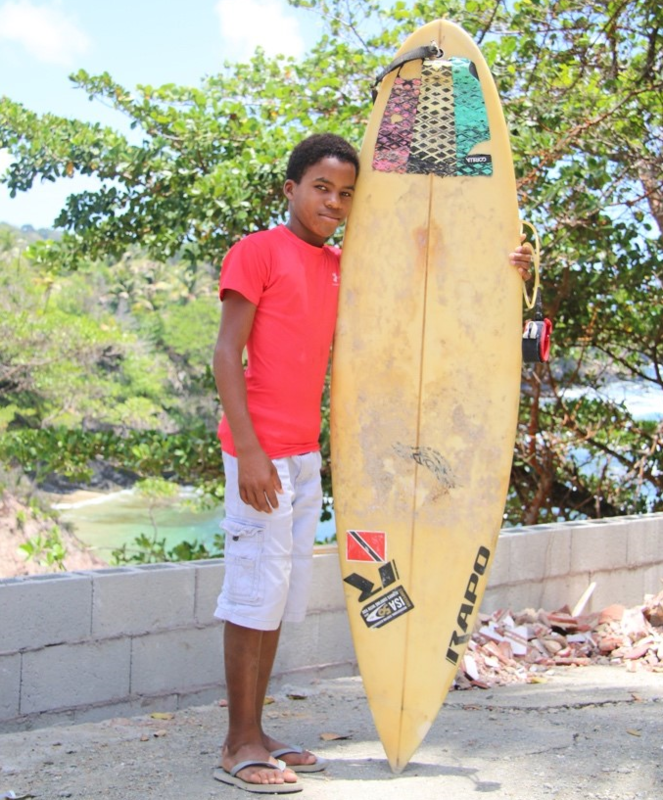 Thirty-seven surfers from 19 countries have been selected as beneficiaries of the 2017 International Surfing Association (ISA) scholarship programme. 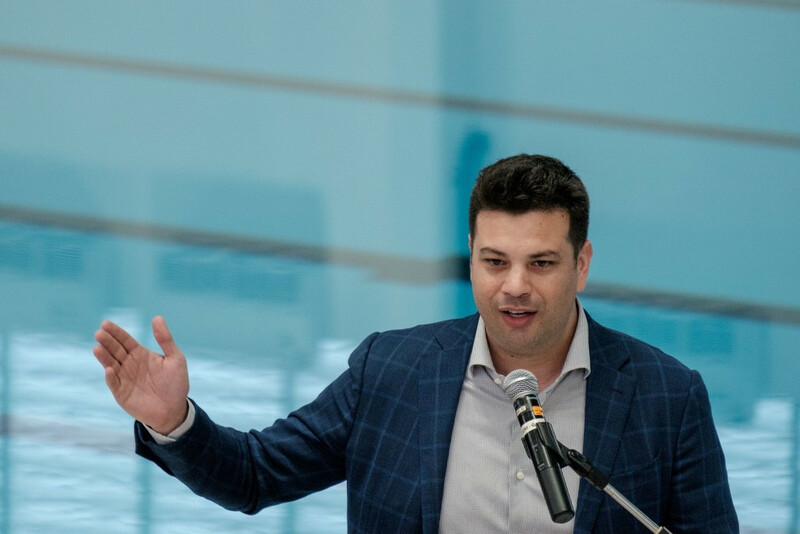 The Brazilian Minister of Sport, Leonardo Picciani, has said here today that his country would welcome the chance to host the International Surfing Association (ISA) World Surfing Games next year. Johanne Defay of France was the standout performer on the first day of action at the 2017 International Surfing Association (ISA) World Surfing Games here in Biarritz. Fernando Aguerre, the President of the International Surfing Association (ISA), has backed surfing to remain a part of the Olympic programme for another two Games if the decision to jointly award the 2024 and 2028 editions takes place. 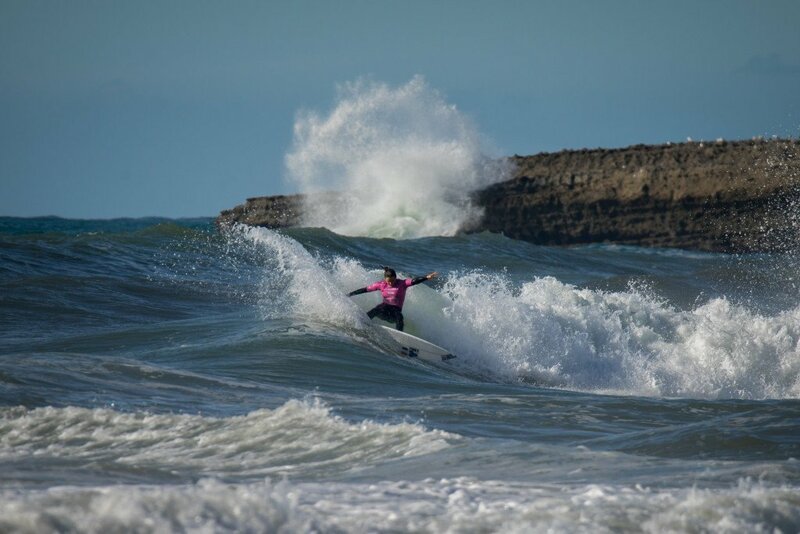 Next month's International Surfing Association (ISA) World Surfing Games in Biarritz will be broadcast live on the Olympic Channel, it was announced today. 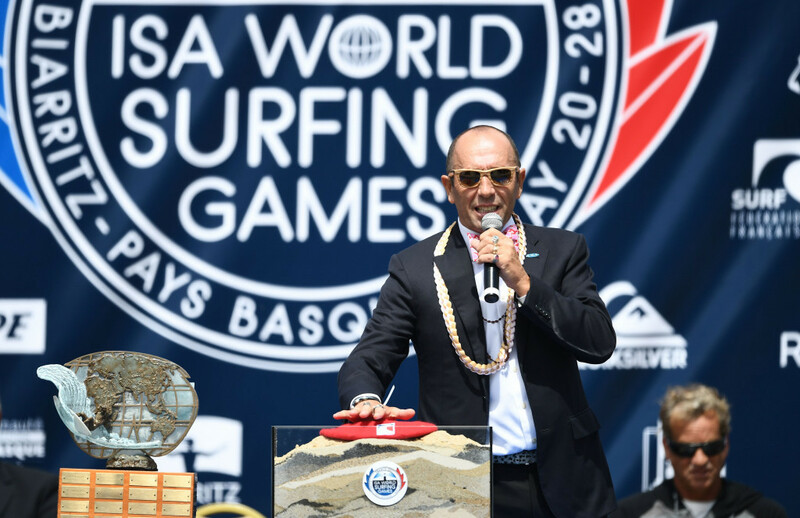 International Surfing Association (ISA) President Fernando Aguerre has reiterated he has no concerns about the conditions competitors will face when the sport makes its Olympic debut at Tokyo 2020.